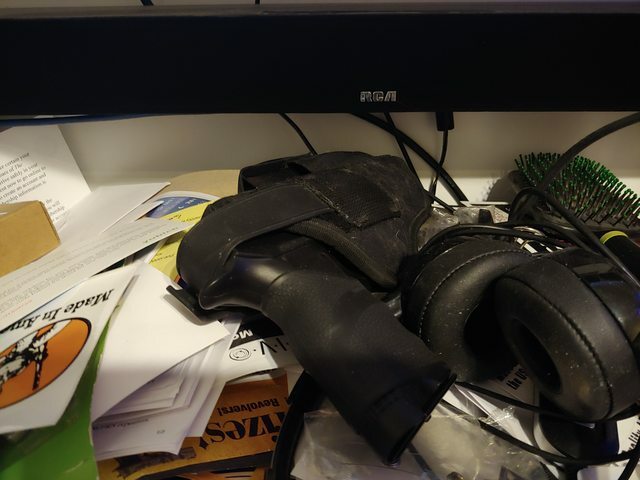 Mine is the paperweight on top of the pile of crap under my main monitor. Three 17 round mags of Federal 135gr Hydra-Shok Deep on tap. For decades I've wanted to get a Fitz special made on a original 1917 frame. I remember when those big WW1 & !! 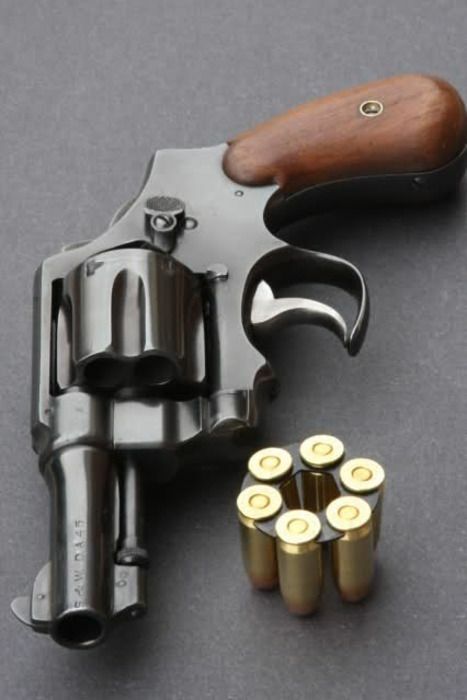 revolvers were pretty cheap and saw an article in a gun magazine where they built one up as a bedside gun. 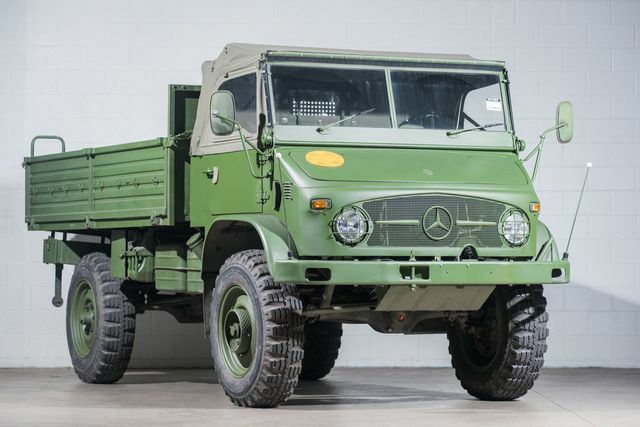 For a truck, we might have to stretch the definition...Unimog, anyone? So important, raptor posted it twice. Why, because there's always someone who doesn't get the word! So has anyone seen how much they are actually selling for?